Do you remember the first time you saw your child? The first time your eyes met your partners? How precious are those memories. Can you imagine how it must feel not to have them, to care for your child every day but never have been able to look at them? Sight is a gift that most of us take for granted, but imagine a world without it. How truly terrifying, lonely and isolating that world must be. Now imagine how that would feel if the condition that caused the loss of your sight was easily treatable - with a 10 minute operation costing only £30 - but yet that was out of your reach. 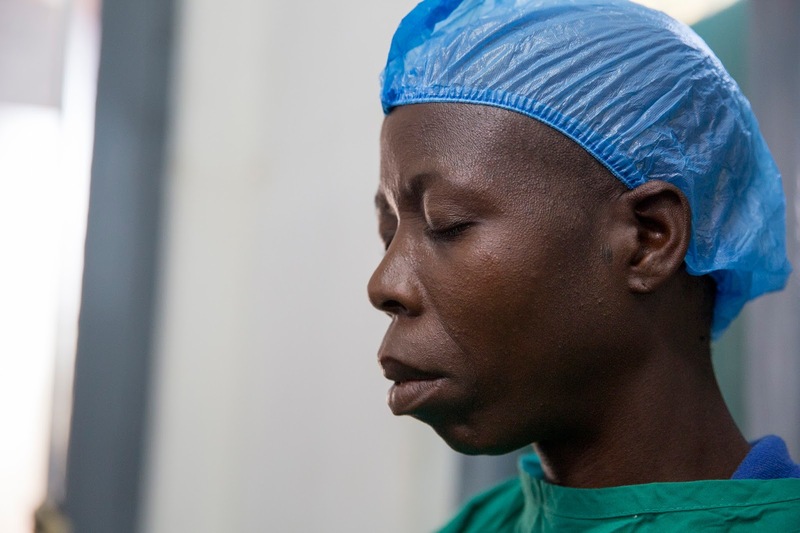 A year ago Sightsavers launched the #MillionMiracles appeal with the aim of funding a million sight-saving cataract operations at a cost of £30 each. To support the appeal this year they’re asking the UK public to think about the #ValueofSight, and how they’d probably give anything to save their vision. Real people are going through this situation every day - people like Laurinda in Mozambique, a 37 year old mother to seven children whose partner left her when she lost her sight. Among Laurinda's children is one year old Telma who she has never seen. She can’t work or even get water for herself, and had no hope of seeing again until the Sightsavers mobile surgery team met her during a village screening. 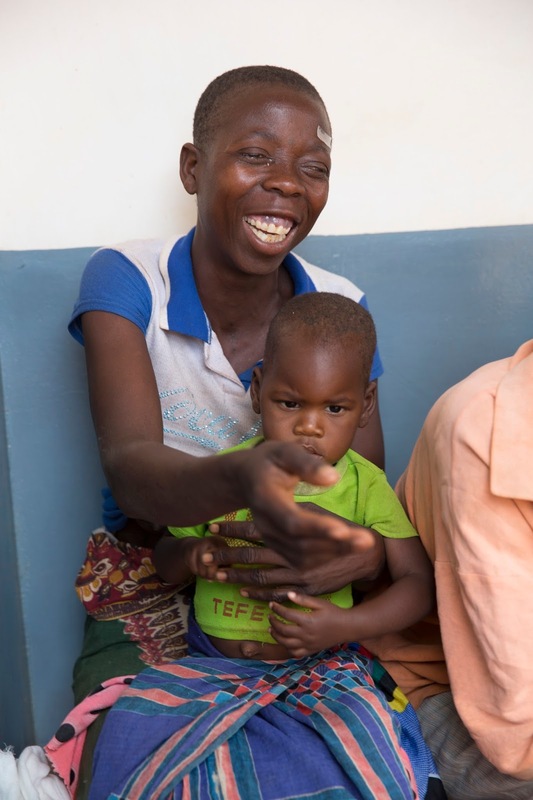 Over four weeks the Sightsavers team have followed Laurinda and her family as she finds out that she’ll be able to see again, accompany her to the hospital for surgery, and share the moment that she is finally able to see her daughter. The difference it’ll make to her life, and her family’s, is indescribable.